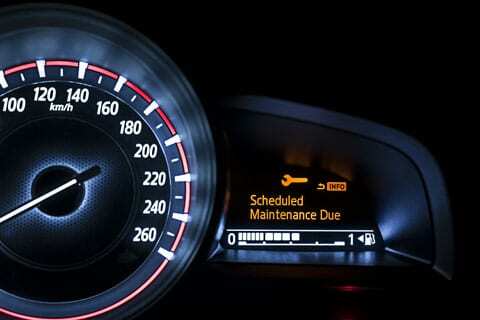 Nothing does more to give your car a long, healthy life than making sure it gets regular maintenance. Cars are increasingly complex machines, and bringing them in for regular check-ups will help prevent minor issues from turning into major problems. We have ASE certified technicians at all of our Burt Brothers Tire & Service locations. This means you’ll get your automotive repair work done by people that are fully certified and professionally qualified to work on your vehicle, guaranteed. We are one of the few AAA certified repair facilities in Utah as well as TIA. Simply put, Burt Brothers Does it Better. Utah vehicles are required to pass safety and emissions testing annually in order to register. We can even save you a trip to the DMV. We've partnered with TechnaGlass® to offer same-day windshield replacement at incredible prices. Mobile Glass Replacement is also available. We depend a lot on our cars. Regular tune-ups can prevent costly problems down the road and extend the life of your vehicle.